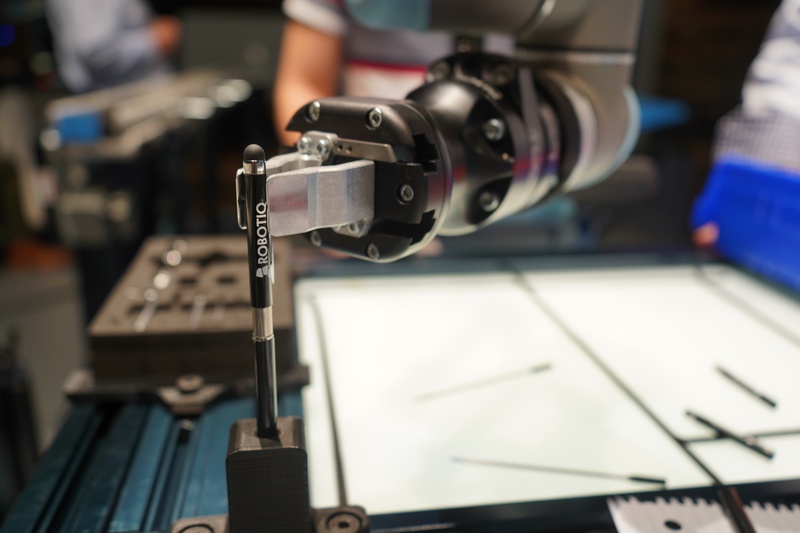 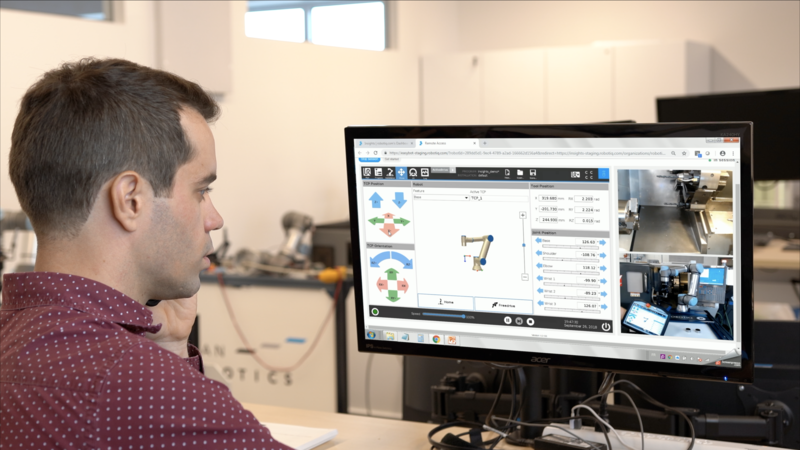 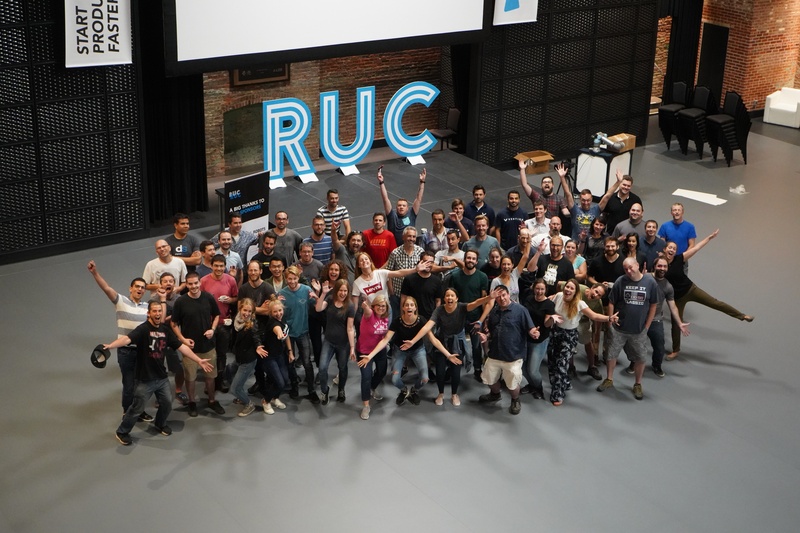 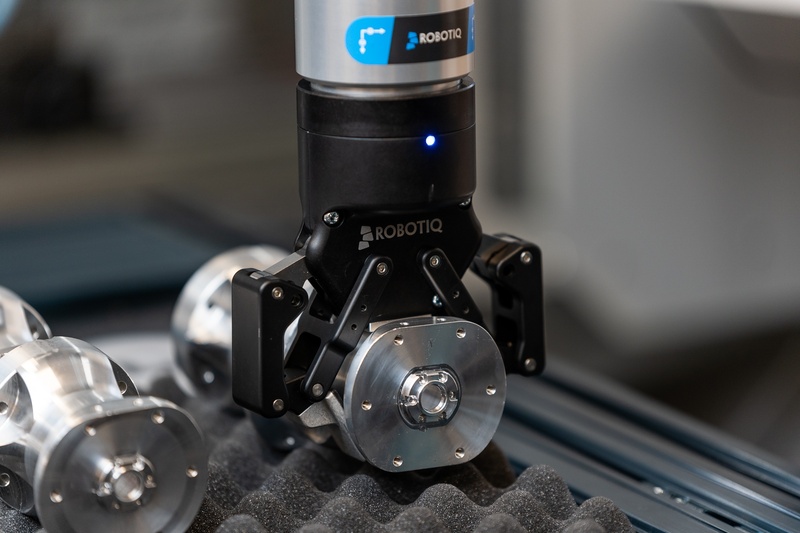 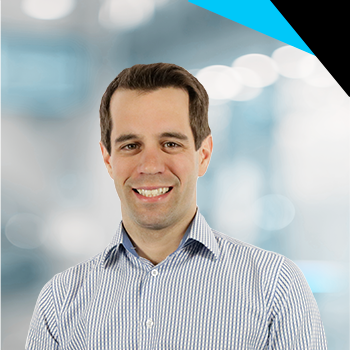 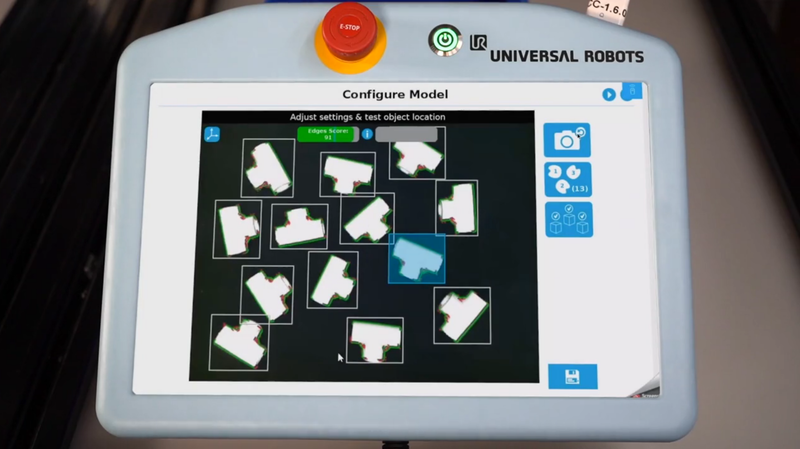 Robotiq has released the next generation of the world’s best-selling grippers for collaborative robots: the 2F-85 and 2F-140. 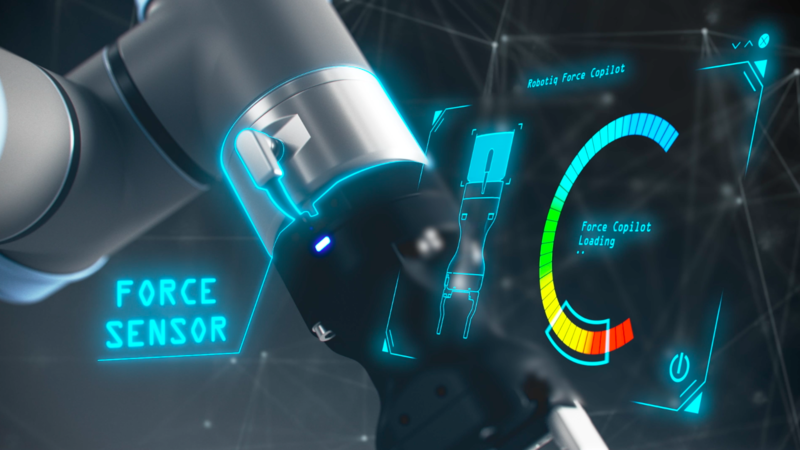 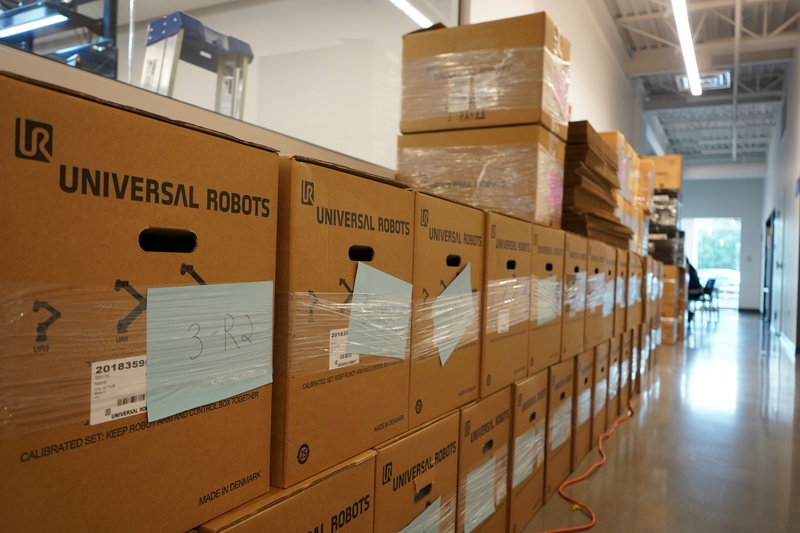 Both models feature many new updates, while retaining the same key benefits that have inspired thousands of manufacturers to choose them since their launch 6 years ago. 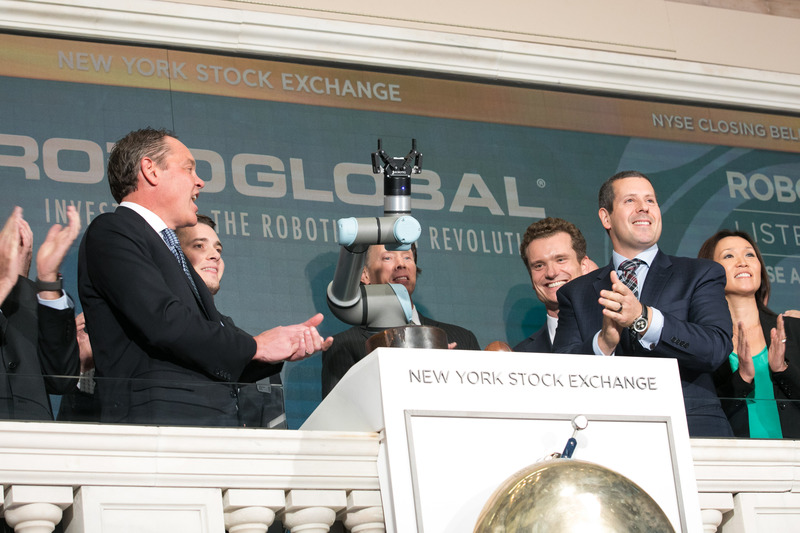 Robotiq Rings the NYC Stock Echange Closing Bell!